When Tom Holland appears on screen in Captain America: Civil War, he’ll be the third Spider-Man in 14 years. Then, in 2017, he’ll be starring in his first standalone film within the Marvel Cinematic Universe. However, as it turns out, just because the movie will have Spider-Man’s name in it, it doesn’t mean he’ll be the only hero on the screen. The keeper of the MCU, Marvel’s Kevin Feige, recently told Entertainment Weekly that other Marvel heroes will join Spider-Man for the movie planned for next summer. This, of course, got our wheels turning. Since Feige specifically talks about characters going "back and forth" between films, it implies that we won’t just get new characters pulled from the comics, but we’ll see some of our existing favorites join the wall-crawler on screen. Here are a few of the heroes, and villains that we’d love to see. 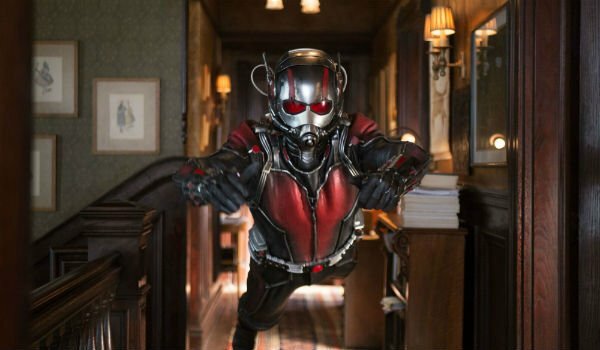 While Ant-Man was not Marvel’s biggest hit at the box office to date, it was one of the most purely fun films that the studio has put together. This was due to the charm and humor that Paul Rudd brought to the character of Scott Lang. Spider-Man, too, is humorous in his own right. He’s always got a quip at the ready to drop on his foe. These two could be absolutely excellent working off each other. Of course, as they’re on opposing sides in Captain America: Civil War, the two might not be on friendly terms in a Spider-Man film. Although, that might make things even more entertaining. The side that Spider-Man will align himself with in Captain America: Civil War is that of Iron Man. 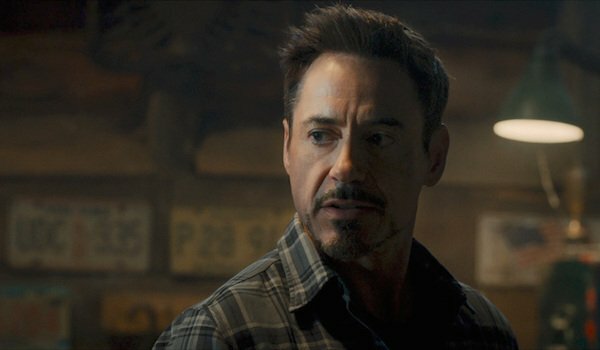 We’ve seen some hints of how the two characters may cross paths, and if Tony Stark becomes something of a mentor for the scientifically minded Peter Parker, it would make sense that Peter might go to him for help with whatever the film’s central conflict ends up being. We’re listing this one under Tony Stark and not Iron Man because while a brief Robert Downey Jr. cameo would certainly give the film a boost, a full-on Iron Man team up would only take away from the film’s lead character. While we admit it would require moving heaven and earth within the MCU to make this one happen, Spider-Man will need a great villain for his movie and Kingpin is one of the best the web-slinger has ever faced. 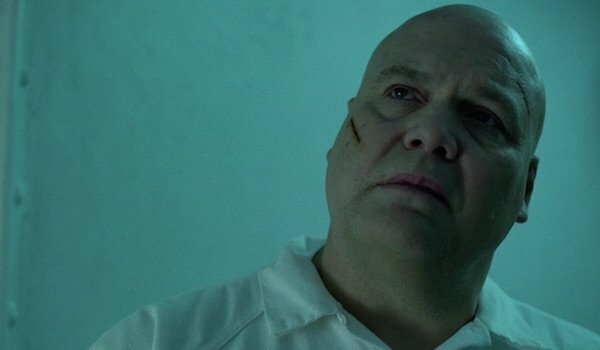 What’s more, the character is already being played to perfection by Vincent D’Onofrio on the Netflix Daredevil series. He’s actually one of the few great villains the MCU has created thus far, and Loki's busy with other things anyway. Of course, the fact that Kingpin is a "TV" character and not a movie character makes this less likely, but this a wish list so we’re wishing for it. The teenage Spider-Man, which is the one we will meet in Captain America: Civil War, grew up in Queens. Doctor Strange’s Sanctum Sanctorum is located in Greenwich Village. While getting between the two is an absolute pain in New York traffic, geographically the locations are pretty close to each other, so having these two cross paths would make sense. 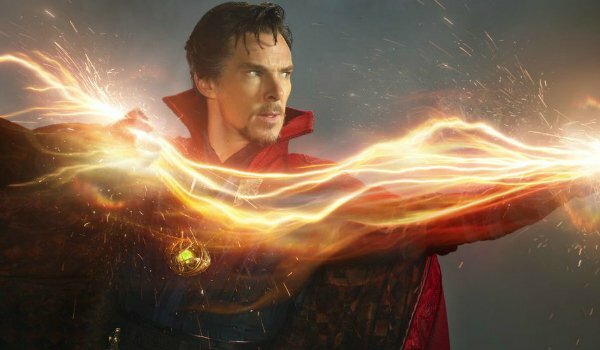 We have no idea what the long term plan is for Doctor Strange in the MCU and if his movie is successful this would be a good place to have him pop up as the character continues down whatever path his film starts him on. 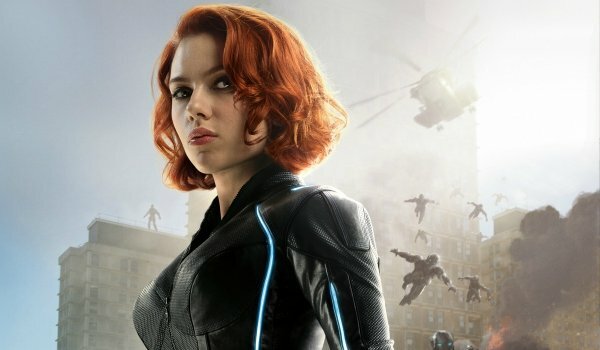 Black Widow is another member of Team Iron Man who we can see coming to Spider-Man’s assistance if he needs it. While we know that Spider-Man will be through with his origin story before we meet him in Captain America: Civil War, never mind when we see him in his own movie, that doesn’t mean he’s going to be an expert superhero. Black Widow could probably teach him a thing or two about engaging the enemy. As a hand-to-hand fighter, which is what Spider-Man ultimately is, she’d be the best to help him with his combat training. And think of all the spider-related jokes the two can make together. Hey, they don’t all need to be A-list, name before the title, crossovers. One of the things that Marvel has done that helps make their universe feel real is create a strong family of supporting characters in addition to the major heroes. 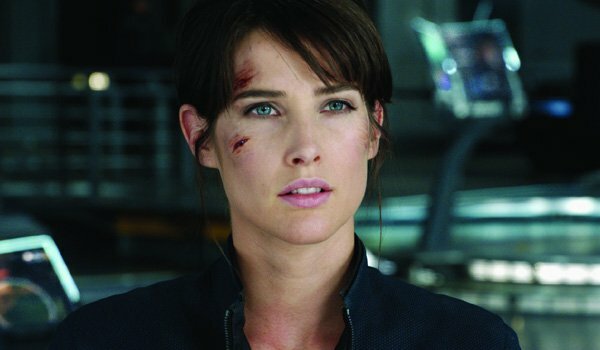 Maria Hill is one of these and we always enjoy seeing her. As Hill currently works for Tony Stark, if we do see him, there’s a decent chance we would see her as well. Even if we don’t end up getting Tony Stark, we could possibly get Maria Hill instead, as a stand in for Stark helping Peter Parker with whatever technical help he requires. In the comic book world of the Marvel Universe, Jessica Jones actually went to high school with Peter Parker and the two knew each other. 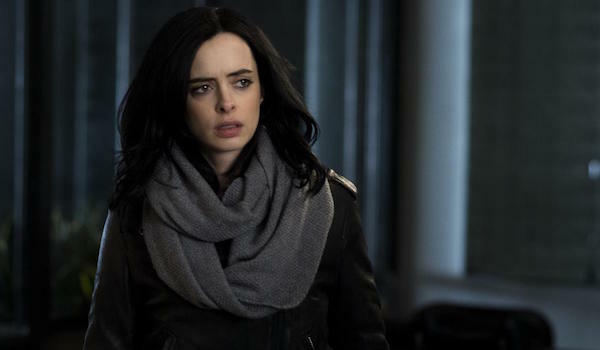 While the MCU still has a teenage Peter Parker, Jessica Jones is an adult, so they probably aren’t old friends. Still, the two live in the same New York City. The only reason they wouldn’t cross paths is that damned annoying movie vs, TV problem. While this one would be unlikely, we still can’t help but want to see these two taking down bad guys together. Which Marvel Character Would You Like To See?